Burns are a common occurrence in life, including at work. These may be something as simple as a sunburn or as frightening as a radiation burn. Burns are generally discussed in terms of their severity—first degree, second degree, and third degree. 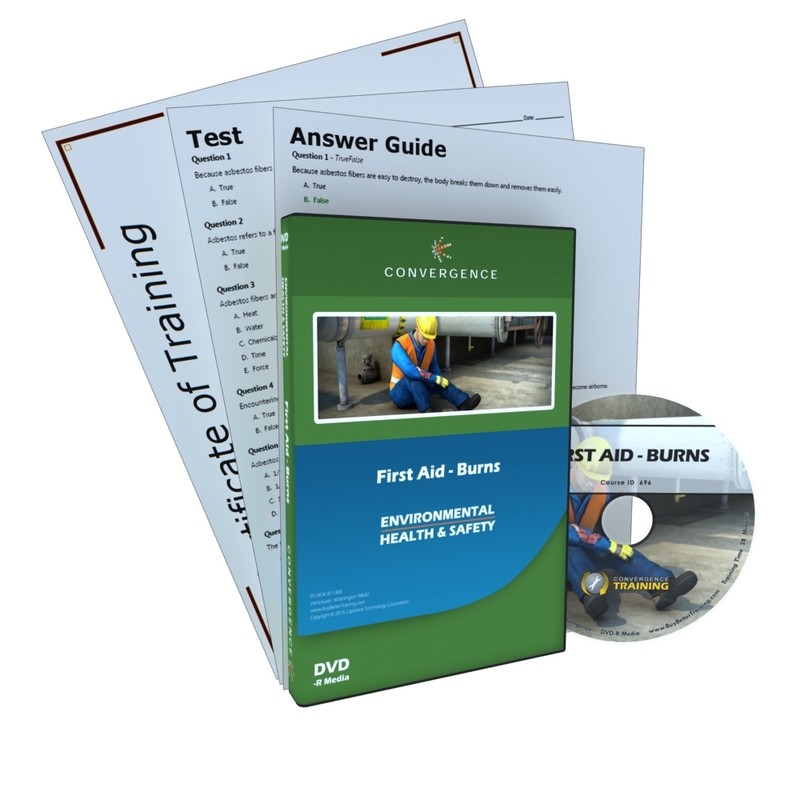 In this course, you’ll learn how to prevent burns from occurring at work, how to recognize the degree of a burn, how to provide first aid for different degrees of burns, and how to provide first aid for special types of burns, including electrical burns, burns from chemical spills, and thermal (heat) burns.